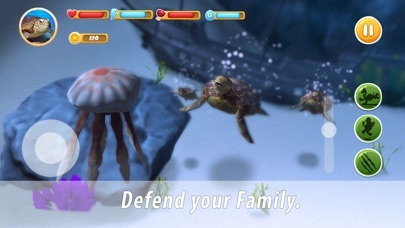 Tropic adventure in a turtle shell will take you to the ocean in Turtle Family Simulator: Wild Ocean ! Dive into wild ocean nature! 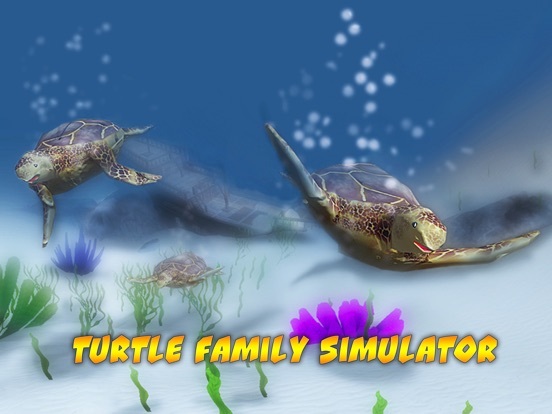 Try on a shell of wild turtles in our new turtle sandbox - Turtle Family Simulator: Wild Ocean . 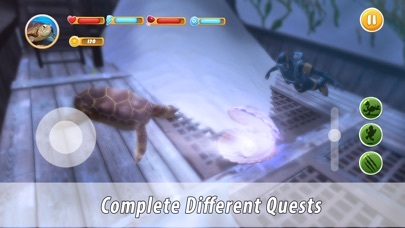 Jump from turtle beach into ocean nature - rally wild turtles, fight with fish and animals, explore tropic ocean. Water animals and nature will challenge your shell. 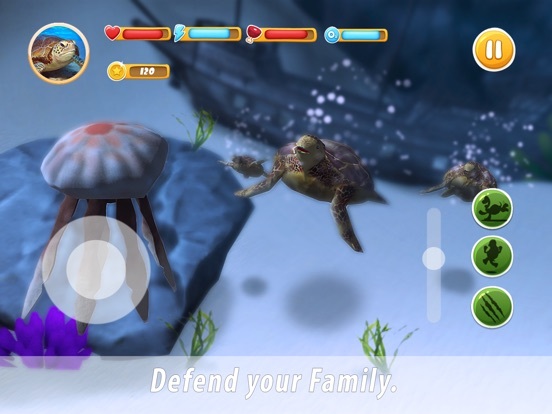 Redefine turtle games with Turtle Family Simulator: Wild Ocean - ultimate ocean survival! You leave turtle beach alone, and you were lucky to reach the water. 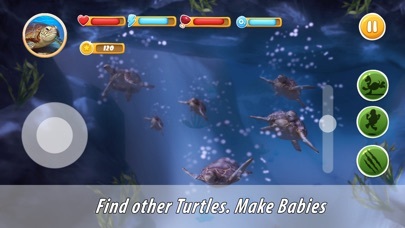 So start a bale and explore the ocean for survival - wild turtle fun is in our sandbox. Wild ocean has opportunities in its water, waiting for a worthy shell. 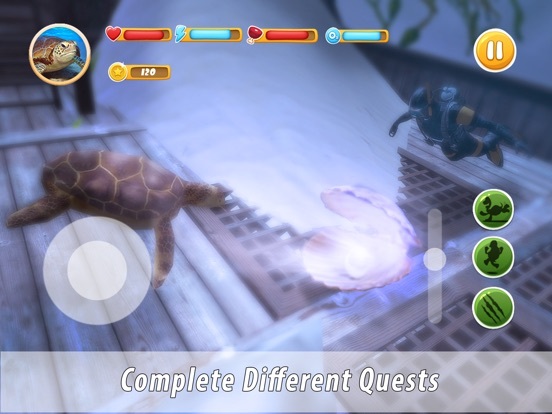 Ocean quests will help your turtles with survival. Tropic fish and animals will test turtle shell - nature’s gift for survival. Fish, water animals and nature may threaten turtles. Watch needs of your turtle for survival in water - eat and breathe when needed, breed when nature calls. That’s how turtles live in wild nature. Our sandbox offers many survival strategies. Shell protects wild turtles from many dangers of wild ocean water, but still be smart. Ocean awaits new turtles in its water. Dive into exotic water world of ocean, venture from turtle beach into fish realm. All fish and animals will see the toughest shell in the wild water. Survive in wild ocean or enjoy sandbox - have fun in tropic water. Tropic sandbox in water world is open for survival of a turtles bale. 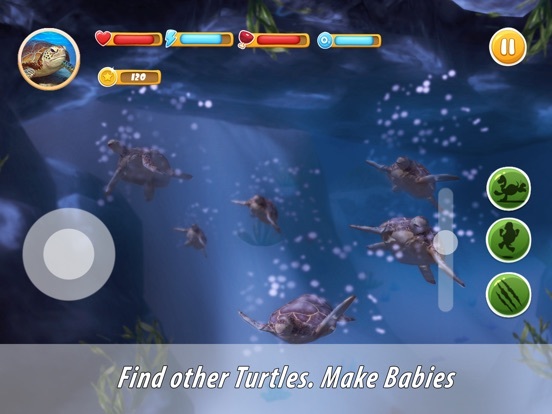 Become a wild turtle in the ocean - swim in your shell through tropic water! 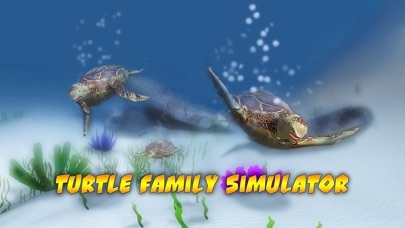 Conquer all fish and animals of the ocean with a turtles bale in Turtle Family Simulator: Wild Ocean !